Time to introduce solid foods and wondering where to begin? 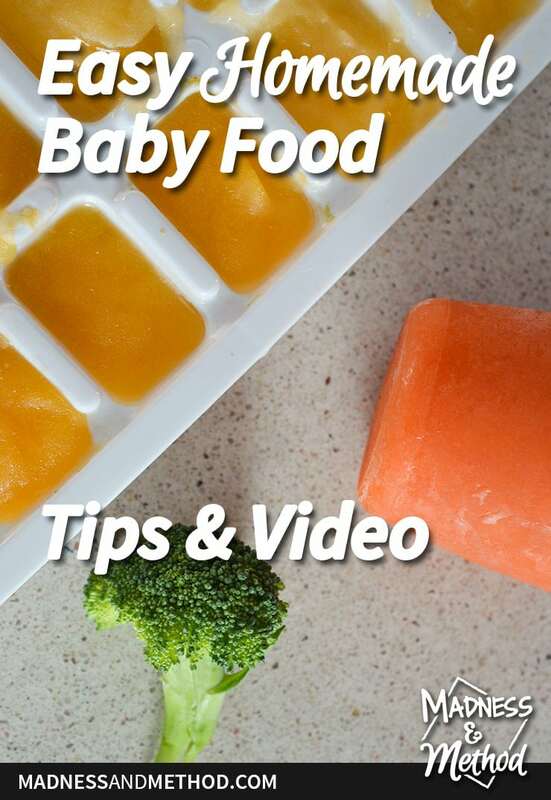 Here are some handy tips on feeding babies and instructions on making easy homemade baby food! A lot of people think that making your own baby food is too time-consuming or only for those parents (ie: crazy). 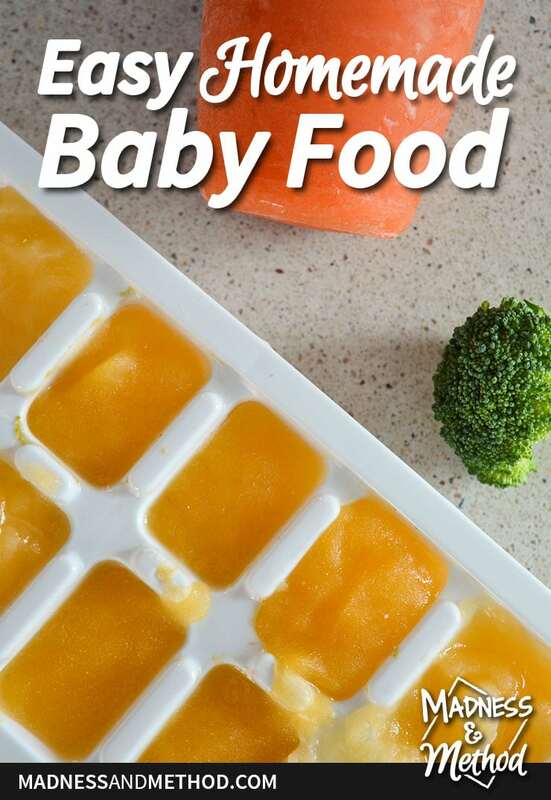 I’m going to share some tips both in this post and in a video (that I linked below) about how to make easy homemade baby food. I also have a bunch of info about feeding baby solid food in general, so save this post or share it with those who need the info. While a lot of the information I learnt about baby food came from this book, I actually came up with the four main T-words myself. If you’ve never fed solid food to babies (whether store-bought or homemade) and are wondering where to start, just remember the four Ts! It’s most recommended to start introducing solid foods at 6 months of age. Babies can’t actually swallow foods (ie: anything that isn’t a liquid) for a few months, so starting too early may cause them to gag. If you wait too late, they might not be able to adapt as well to the different textures. The first time you introduce solids to a baby, make sure they aren’t too hungry or just drank their milk (whether breastmilk or formula). You want to pick a time when baby is happy and relaxed, have some soft baby spoons ready and I even suggest starting with baby cereal (always go with the starter cereals first, even if baby is 6+ months). The mixing ratio on the box is usually 1 tablespoon of mix to 3-4 tablespoons of water, but I find that it’s a bit too liquidy that way (it’s okay for the first few times, but it will definitely be extra messy, especially as baby gets the hang of it). I usually try feeding baby only once a day, then gradually increase the times as they get more used to eating. It’s also handy to get them to eat at the same times that you do (ie: breakfast, lunch and dinner), but do whatever works with your schedule! Up until this point, baby has probably only been fed milk at body temperature. When you’re introducing solid foods for the first time, you’ll want to try and mimic that same temperature so that they’re not surprised by something different. Once they get the whole eating thing down (ie: actually swallowing some food and not just making a mess everywhere), then you can experiment with different temperatures (like room temp or cold). You want to introduce one new food over a period of a few days – that way, if baby has an allergic reaction, you can pinpoint the food that caused it. During those days you can also experiment with offering food at different temperatures to see if they prefer anything. Speaking of temperature, I wouldn’t go any warmer than body temperature for now; at least not until your baby is a bit older and can understand that it might be warmer and they may need to blow on it first. In the beginning, you’ll want to make sure that all the foods you introduce to baby are nice smooth purées. I mentioned that the boxed cereals are a bit liquidy if you mix to their recommended ratio, but I find that 1 tablespoon of mix to 2-3 water is the sweet spot (I usually stir it up then let it sit for about 20 seconds so it has a chance to gel up a bit). As baby gets used to eating pureed food, you can slowly start to introduce lumpier/bumpier (but still soft) solids. Eventually, they’ll work their way up to finely chopped options, but you’ll definitely want to stick to purées for the first few months. 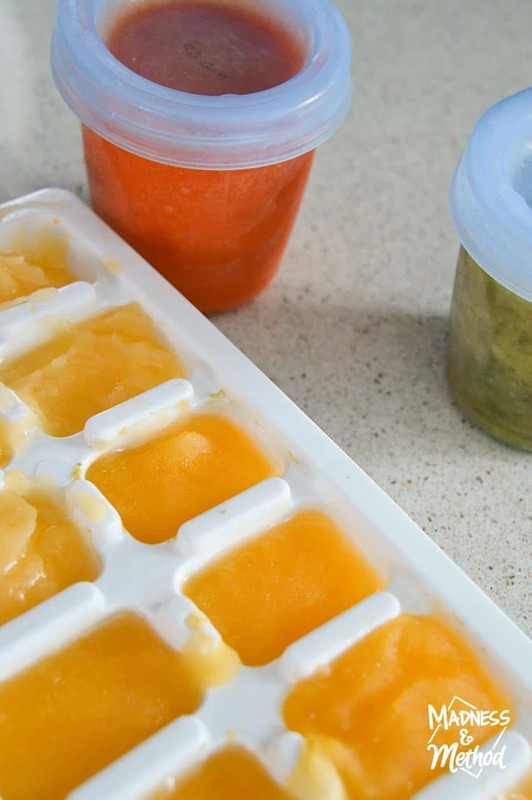 The beauty of making your own homemade baby food is that you’ll probably end up with more textured food compared to traditional/store-bought baby food. 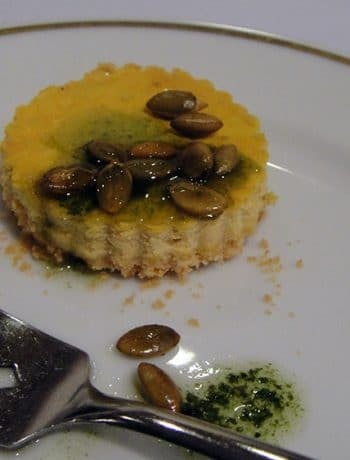 I can get a really smooth puree using my hand blender, but I know for some foods (like meat), it’s almost impossible to get the smooth texture like the store-bought baby foods. 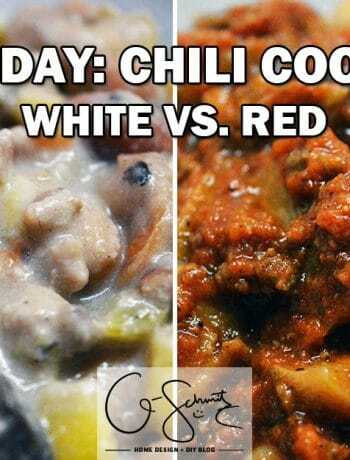 Either way, you will want you babies to experiment with different textures, and if they seem to not like a certain food, it might just be that particular texture that they don’t prefer. It’s important to know that just because a baby is spitting out food and making a mess might not mean that they are fussy – they may still be getting used to the whole moving food around in the mouth thing! But if you’ve tried a certain food at different temperatures and with different textures and they still don’t seem to like it, unfortunately it may be the taste that they don’t like. I’d suggest trying that food again in 6 months or a year to see if it’s something they like later, but it may take a while for them to like certain things. On a similar note, babies may also love certain foods when they’re little, but as they age they could lose the taste for it (or, is that just a fussy toddler thing, ha!?). 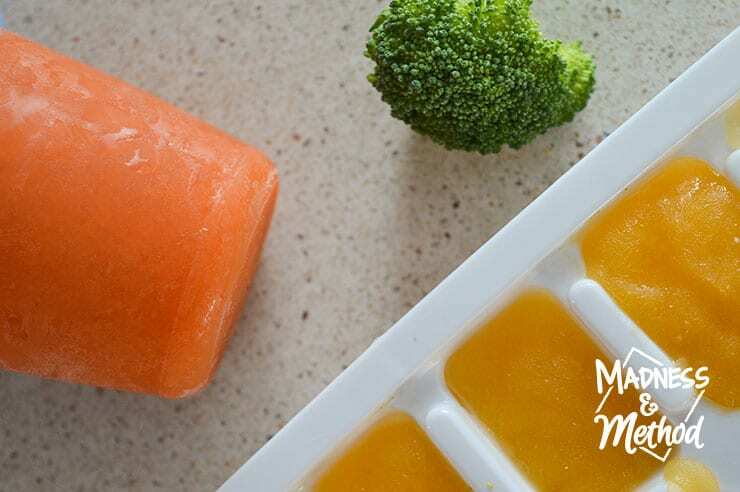 Either way, now that you’ve got a good handle on the four Ts, let’s dive into making baby food! There are a lot of foods that are already soft and don’t need to be cooked (think fruits like bananas, berries, or check out this list). You can still use the hand blender to mash up a bunch at once, or you can just smoosh them with a fork. I also keep all the smalls seeds in my fruits, because it seems like it would be a pain to try and take them out! For meats, I usually cut it up into small bite sizes. Sometimes I’ll pan fry it first, then add water and boil until it’s fully cooked, or I’ll just go right ahead and boil the pieces. Then just blend the pieces with the hand blender (and be prepared to add a bit more water compared to veggies). I do find that store-bought meats have a pastier texture (whereas mine feels a bit grittier), so you can always try the canned varieties if your baby doesn’t like the meats as much. 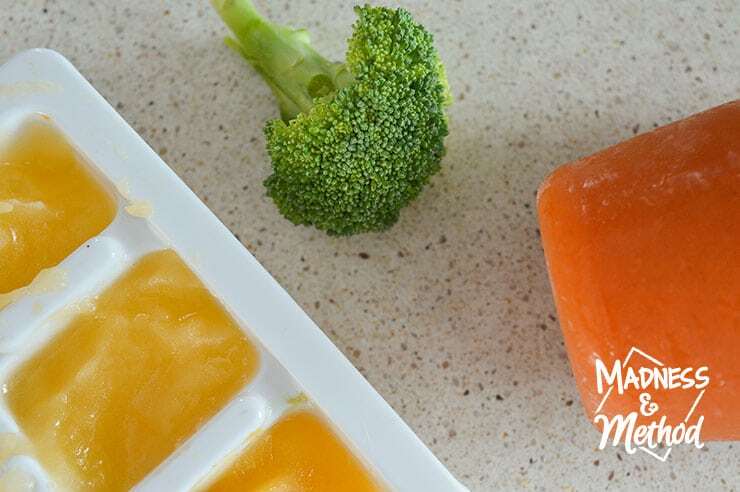 As mentioned in the video, you start by portioning baby food by the tablespoon (so 15ml). Their first tablespoon will probably take forever to finish, but after a bit they’ll be chomping it down much quicker! When I introduce a new food, I like to have about 150ml to last me a few days (giving 1-2 tablespoons per meal). I’ll just store the food in the fridge in a closed container (these breastmilk cups work great!) 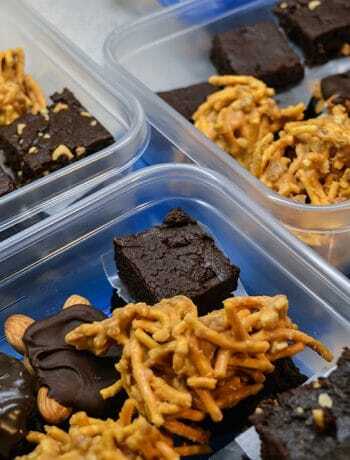 and may freeze a pack if I am making food in bulk. 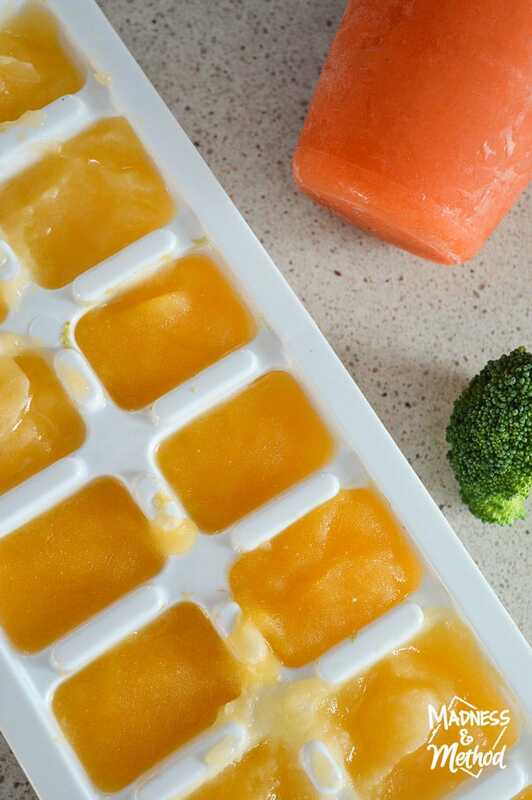 Sometimes I won’t have any room left in my container, so I can just spoon a few portions into a clean ice cube tray (a handy tip from the book). I can just grab a cube the night before, or melt it in the microwave if I don’t have anything else prepared. Remember, even if you’re using store-bought baby foods, you always want to portion it out into a separate container and spoon from there (you can refrigerate the rest for later too). Oh, and let me know I you have any questions and I’ll try and help you out too!